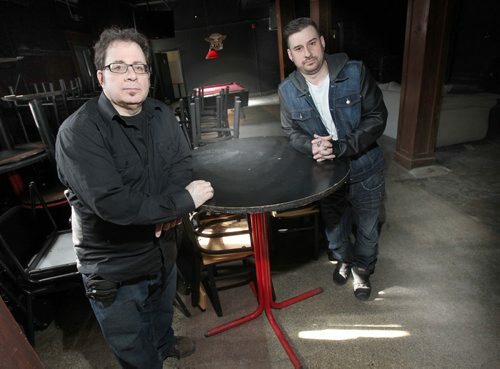 MARTIN Boroditsky (pictured, left) has lost his lawsuit against Red River College and the Winnipeg Free Press over the cancellation of his radio show. Justice Sheldon Lanchbery, of Manitoba Court of Queen’s Bench, said in a 12-page ruling released on Monday that Red River College did not violate Boroditsky’s rights when they cancelled The Great Canadian Talk Show from the college’s Kick FM radio station in 2010. The talk radio show, which he hosted under the name Marty Gold, had started broadcasting in 2006. Lanchbery dismissed Boroditsky’s allegations “to be without merit” that the Free Press, and its editor at the time, Margo Goodhand, conspired with the college to have him removed from the airwaves. 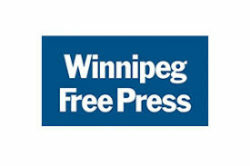 Lanchbery ordered Boroditsky to pay the legal costs for both Red River College and the Winnipeg Free Press. When contacted, Boroditsky said in a statement that “I have found a number of errors in the judge’s comprehension of the facts regarding the cancellation. In the decision, Lanchbery said Boroditsky, who was allowed to sell four advertisements per hour on the daily 4 p.m. to 6 p.m. show and keep 50 per cent of the revenue, was an independent contractor and not an employee.